Buy designer lighting solutions from our online store. Whether you are looking for something practical or decorative, we have a varied range of decorative lamps to suit your style and needs. Our collection includes pendant lights, table and floor lamps and much more. 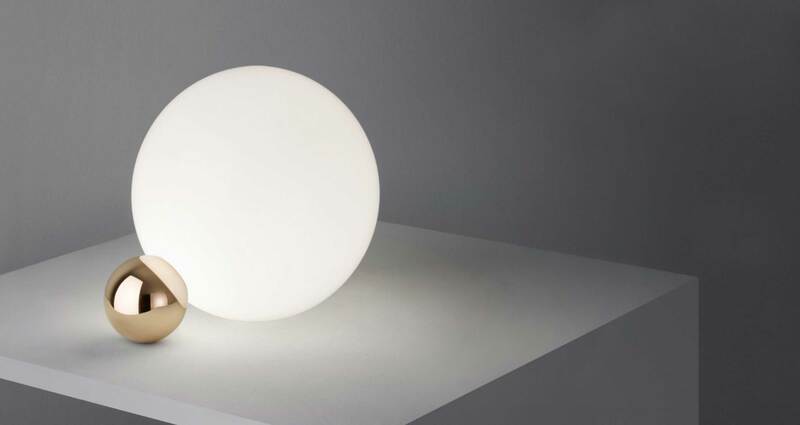 We supply some of the leading brands in Italy including Flos & Foscarini.